Books come to life in their invisible case. 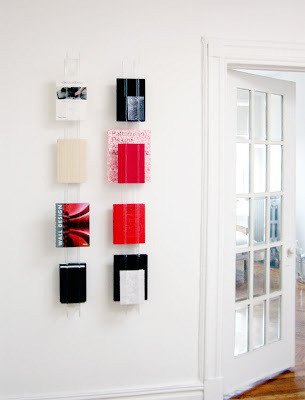 The shelves float in the room without taking up permanent visual residency, allowing the books to make the statement. Will do well in offices, loft spaces or anywhere where minimal design is appreciated. Place in a series or by itself. Oh I love it! 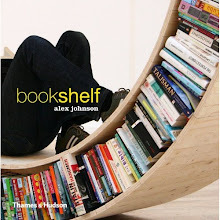 I am a big believer in books being decor and there is a fine example. Gorgeous! I love! Where can I find something like this? Or will I have to figure something out myself?